Ever dwell too long on regrets OR worry about the future? 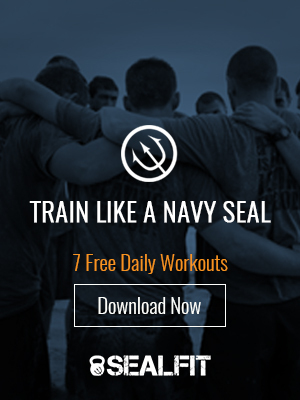 In this week’s installment of SEALFIT TV, I’ll go over how to frame your future AND past in a constructive manner to create the outcomes that you want. I invite you to both watch and try these framing techniques today.